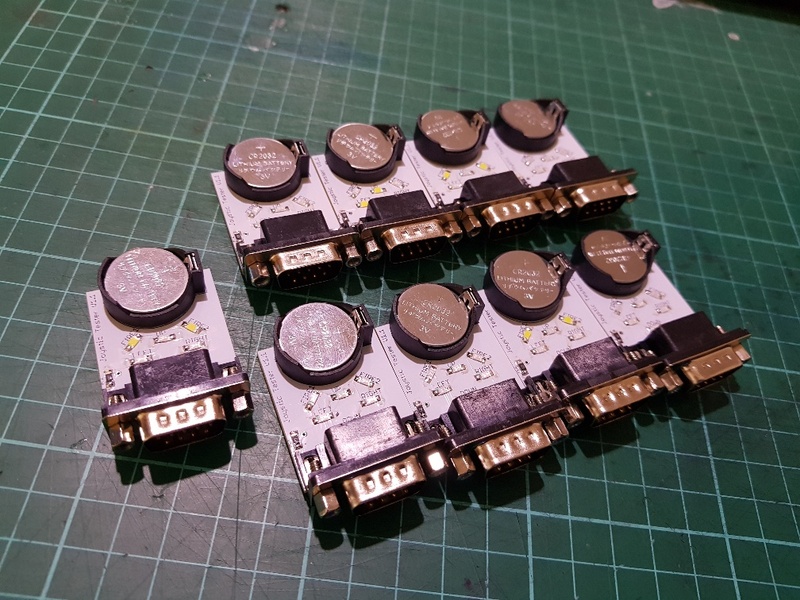 Just remove the IC at U4 , then plug this switchless JIFFYDOS board into the socket at U4. If U4 does not have a socket you will need to install a chip socket for easy installation. 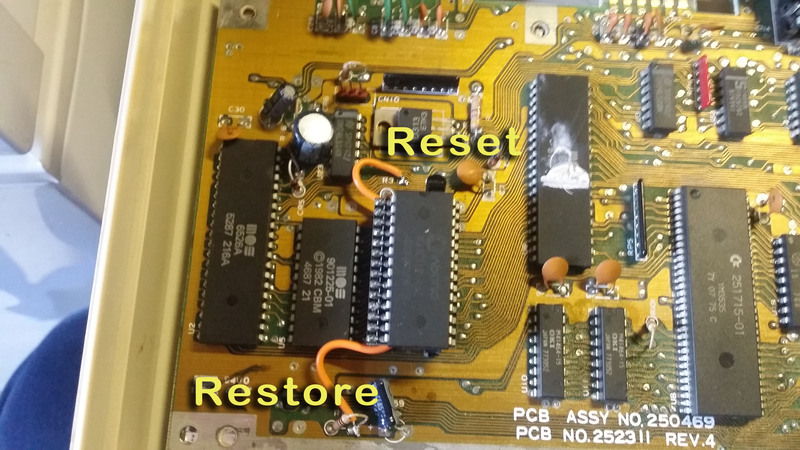 Once installed you will need to solder the 2 wires to the restore and reset lines of the Commodore 64. This is for a 28 pin rom socket. 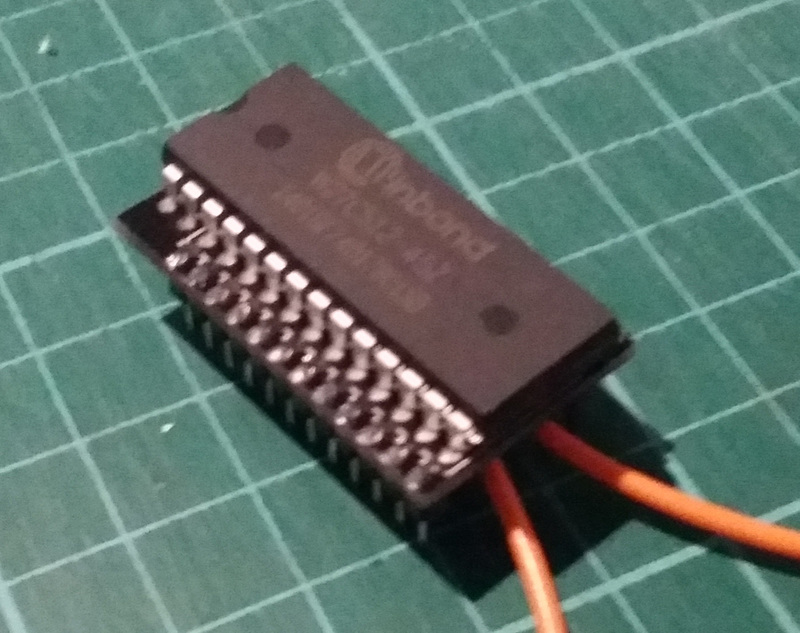 If your C64 has a 24 pin chip in U4 you will need to buy the longboard version of the chip.